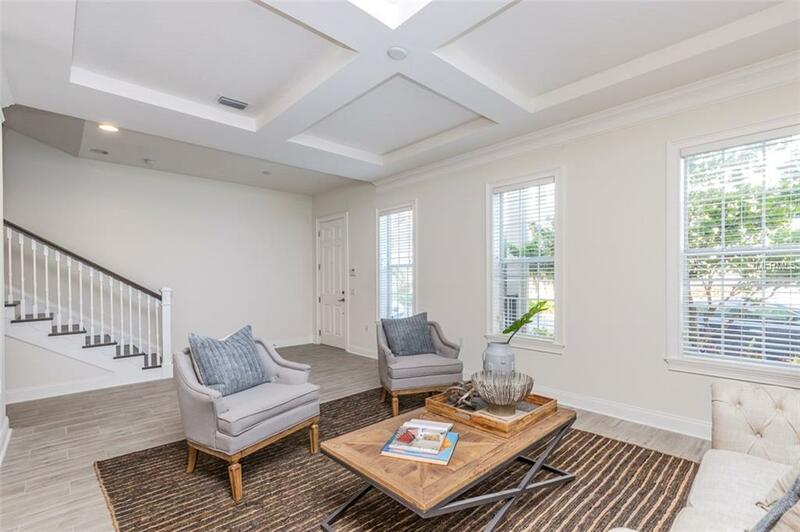 Welcome to Back Bay, nestled in the heart of Carillon Point with miles of walking trails and minutes to I-275, Gandy, Beaches, Airports and more! 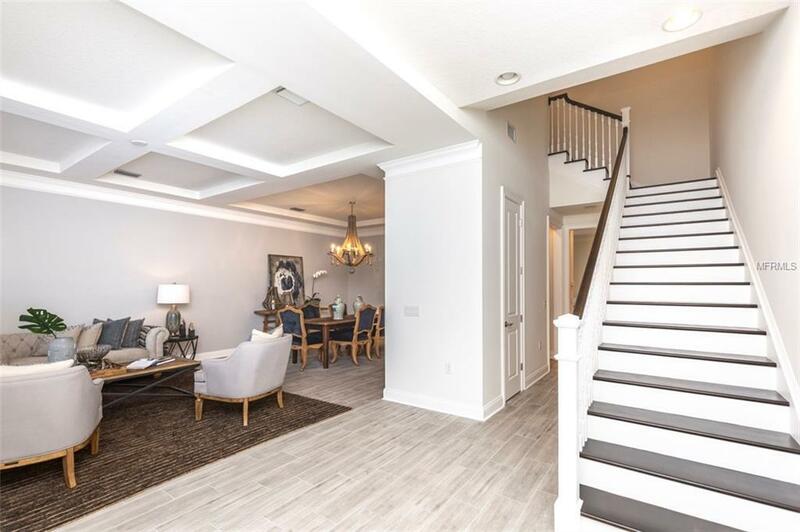 This Arlington home is just shy 3000 sqft boasting features of luxury touches such as 10 ceilings throughout both levels, 5 Crown molding and Solid wood cabinets to name a few. The open floorpan flows with ease into the kitchen which leads to your own private courtyard. Included in your large home 3 bedrooms, 2.5 bathrooms and a Large bonus room with private entry from the Master breezeway. 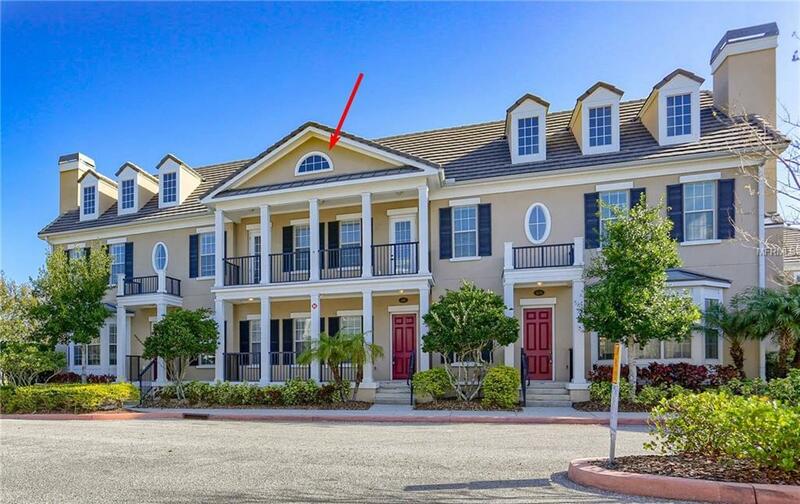 Community features include a large pool, fitness center and fully equipped clubhouse. 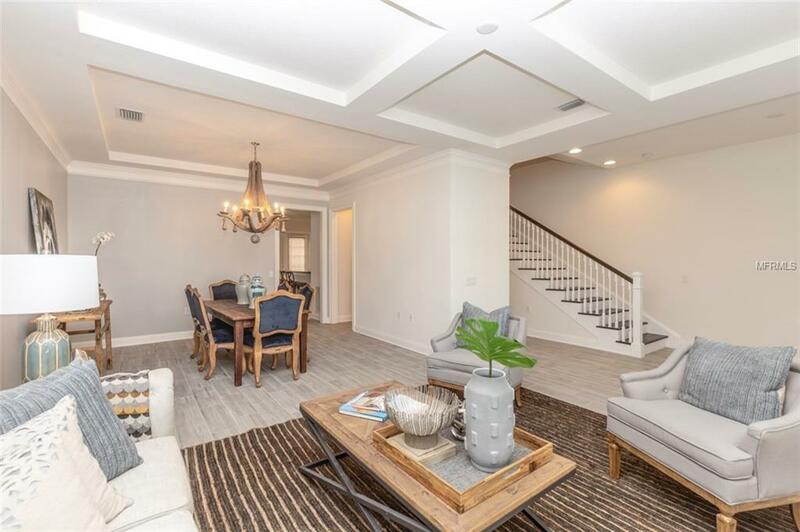 This home is a unique touch with options to include a modern flare - photos provided are of upgraded models prices and options vary by floorpan / location. 13 mo Home Warranty with all sales!